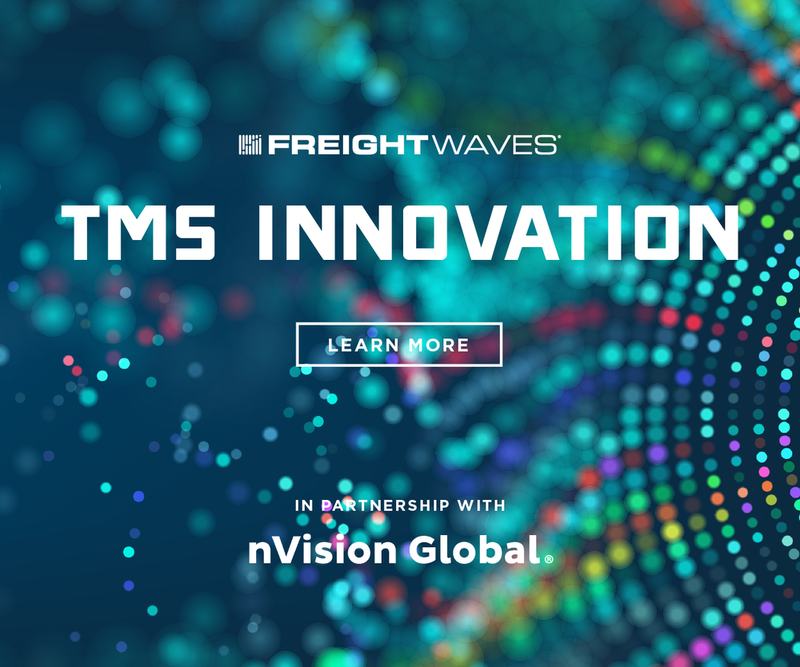 FreightWaves and the Transportation Intermediaries Association announced a program that will provide SONAR to TIA members and staff. SONAR is the leading data/analytics platform in the transportation industry. FreightWaves has chosen Predata, the predictive analytics company for geopolitical risk, to integrate data with FreightWaves’ SONAR. FreightWaves’ editorial and content staff has been honored with five regional American Society of Business Publication Editors’ (ASBPE) Azbee Awards of Excellence (Azbees). College students interested in supply chain and logistics from 14 schools across the country competed in the first-ever FreightTech Innovation Case Challenge Competition this weekend in Chattanooga, Tennessee. Guests at FreightWaves headquarters enjoyed a cocktail reception, dinner, and talks from industry luminaries. 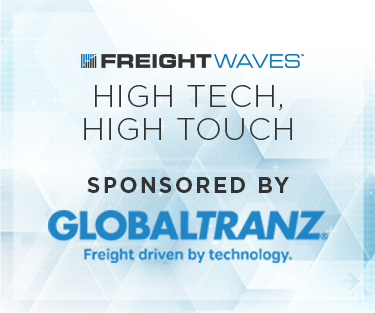 The nominees have been announced and voting is now underway in the inaugural FreightWaves Shipper of Choice awards. The Shipper of Choice Award is in partnership with Convoy. The futures contracts will provide a way for carriers, shippers and third-party logistics providers to hedge their exposure to truckload spot rate volatility. Flashback Fridays previews the soon-to-open Freight Alley Haul of Fame and showcases four trucking companies that contributed to the history of trucking. The newest release adds major weather data features, visualization and modeling tools, additional news features, and DOT highway cameras. 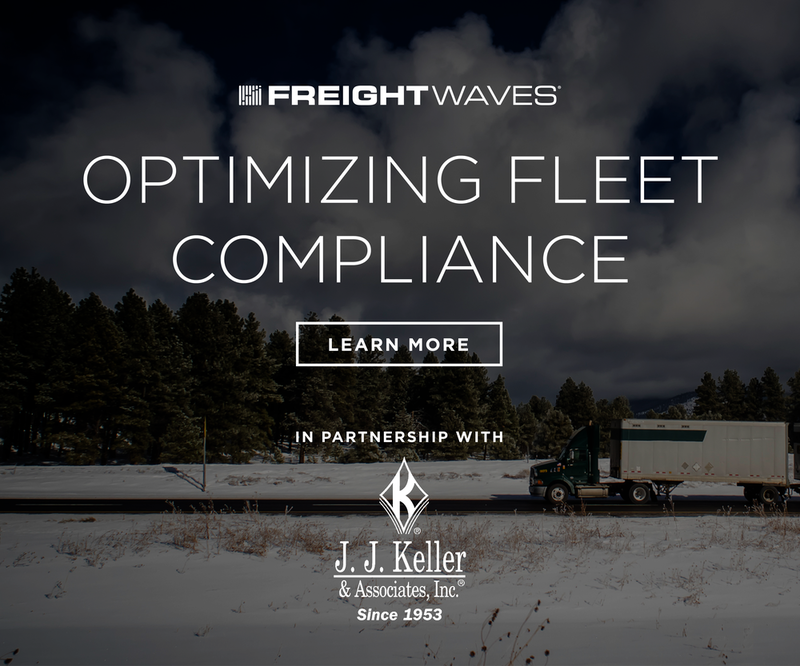 FreightWaves, the world’s largest freight news and data provider, has announced the launch of FreightWaves Radio on SiriusXM’s Road Dog Trucking Radio channel 146. The key benchmark OTRI sounded the alarms about weaker markets, but other indicators were telling a different story. FreightWaves will live stream each of its Trucking Freight Futures road shows, allowing everyone who participates in the freight market to learn how they can offset their exposure to price swings. The partnership with the women’s soccer team is about more than just paying for uniforms. It’s part of a push to highlight the growing role of women in the historically male-dominated world of freight and beyond. Ben Murphy spent his life using data and technology to push trucking—the industry he loved—into the future. This April, the Freight Alley Haul of Fame museum will open in FreightWaves’ new corporate headquarters in downtown Chattanooga. MSU Supply Chain Management and FreightWaves will partner on curriculum, joint events, and transportation-related research projects. FreightWaves will highlight the top 25 shippers in America for its inaugural Shipper of Choice awards. The award will rate qualities such as flexibility and detention on a five-point scale, with the winner announced at Transparency19. Cohen, a 30 year air cargo veteran of United Airlines and Etihad Airlines has been appointed as FreightWaves Market Expert, Air Cargo. In this role he will be providing analytics and commentary about the air cargo market and will be working with data partners in the air cargo space.